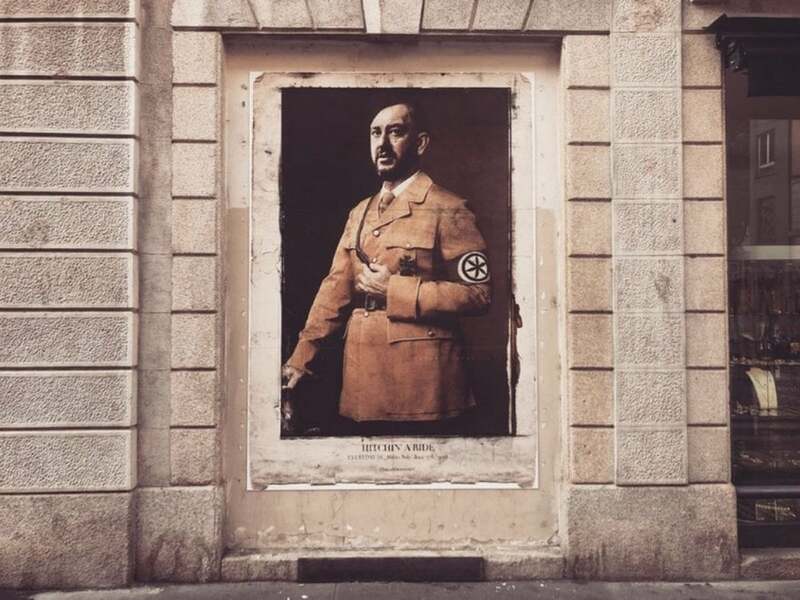 Milan, Italy: new pieces by Italian artist Beast who depict Italian current politician Matteo Salvini as Adolf Hitler. The mural, created with polemical intent, has already been deleted. But not here!